Total Removals Adelaide is a leading moving company in Adelaide. We have been in the industry for more than 10 years and boast of serving thousands of happy customers. Apart from ensuring 100% customer satisfaction, our pricing policy is quite affordable. We handle all your belongings with due care and ensure you best moving services in Adelaide. Our experience staff is available to assist you any time. Additionally, we possess all the tools, equipment and skills to make your move as easy as possible. 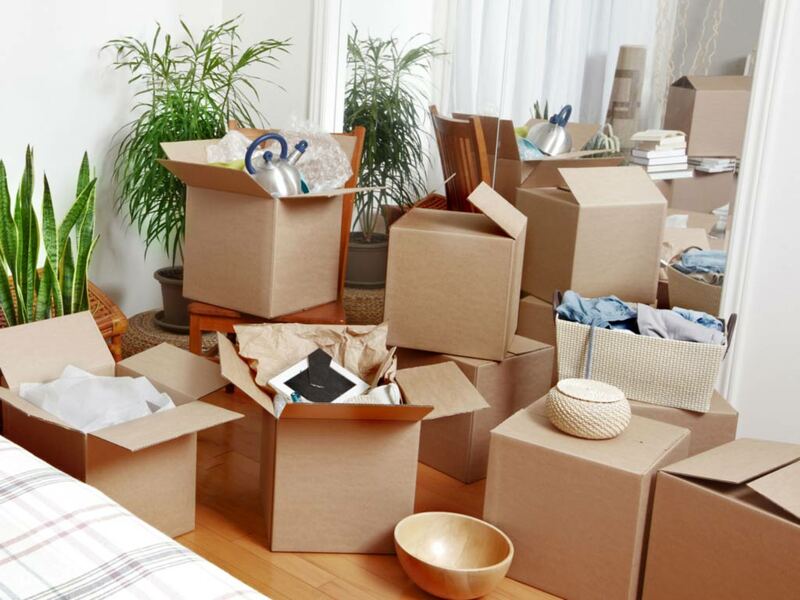 If you are looking to take the stress out of moving, then Total Removalists Adelaide is your one stop destination offering a range of moving services that exceed all customer’s expectations. With a proven track record of serving thousands of customers, Total Removals Adelaide is one of the most trusted moving companies. We have a team of professionals who out perform all our competitors and help us carve our name amongst the topmost movers in Adelaide. Our services are second to none. With us by your side, you can stay assured that your precious belongings will reach the desired destination without incurring any damage. Moreover, we use special packing to ensure safety and hence help you settle better. WE MAKE YOUR MOVE AS HASSLE-FREE AS A BREEZE! We are not just removals, we are your partners in packing, moving and settling in! Securely packing your belongings- Packing and unpacking is the most tiresome task that the process of moving involves. We follow special techniques and methods to pack your items in durable boxes and relocate the same to your new office or home. We also help bubble wrap the fragile items and make moving as hassle-free as possible. Amongst all Adelaide movers packers, Total Removals is the one that believes in attention to detail and ensures no damage. 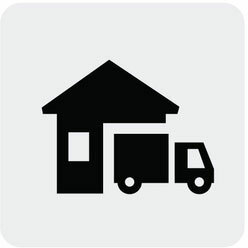 Removal and relocation services- As soon as you buy a new house or office, you want to settle in as soon as possible. The thought of moving everything however can give you nightmares. Total Removals offer not just the best packaging services but also relocation services and that too at an affordable price. Organization of Your Belongings in Your New Space- We believe in helping you settle down, the best we can. For the purpose we make use of best tools and staff to ensure that you stay comfortable. With the database of thousands satisfied customers, Total Removals have got the limelight as the best moving company in Adelaide. With more than 10 years of experience, we promise safe, reliable and sound services in Adelaide. We care about our customers and hence make sure that they receive the best possible services, something which each client earns for. Moreover, we are reputed movers with a huge client base. If you are looking for the best Adelaide packers and movers, you know whom to contact. We promise we will never disappoint you! Our emergency services are available 24*7 to help you with the move. We assist you throughout your moving process and you can contact us anytime for any query that you might have. We utilize all our experience and skills to serve you nothing but the best. We work 7 days of the week, round the clock without fail. Even if you have to move during odd hours, we are there to serve you. Our aim is to help you settle down ASAP. Even if you are moving in an emergency situation, our round the clock services will come in handy to move efficiently. Call us anytime and we will always be there to help you out. Our packing unpacking services saves you a lot of time and efforts . What’s more? We are an affordable removalists Adelaide that never fails to impress. Place your faith in us for the best moving experience of your life. What matters the most while moving is the safety and that’s exactly what we ensure. We are your reliable moving partner throughout Adelaide, ready to serve you any time. At Total Removals Adelaide, we do understand the complexities involved in the process of moving. Hence, we offer our services, keeping your convenience in mind. Availing our services is one of the easiest ways to ensure a stress-free move. Additionally we also make sure that you get the best services in an affordable price. By using the best equipment, trucks and skills of your removalists, we make easy the task of moving even the most difficult items. You can consider us as budget movers Adelaide, offering the most reliable services at an affordable price . When Moving Your Valuable Belongings in Adelaide, you Require Experience and Expertise By Your Side! We take every small detail into consideration to ensure a smooth move for you. We promise you a “hassle free” move where you feel confident about your belongings being in safe hands. With more than 10 years of experience and enviable reputation, we boast of being one of the finest removalists in Adelaide. We take pride in offering our clients with most reliable, safe, dependable and affordable moving services. Be it residential, home or business, we plan your relocation with ‘precision’ to give you a ‘peace of mind’. Total Removals is Adelaide’s number one moving company and we endeavor to keep this reputation of ours intact. Moving homes can’t get as easy as with Total Removals Adelaide. We understand the client’s requirements first and deliver results later. By utilizing our experience and expertise, we ensure that you get what you are promised. With thousands of successful moves till date, you can trust us for the best house move in Adelaide. From small items to big, we make sure that each is handled with care. We have everything that the best office removal company must have- from risk management to on-site inspections. By offering seamless moves without disturbing your office environment, we are a reliable moving company Adelaide that commits to offer the best services on time. If you are looking for cheap movers Adelaide, your search ends here. 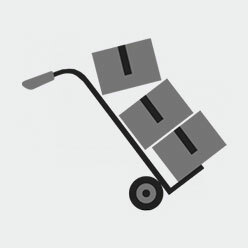 We help you move your office efficiently and at an affordable price. Our professional removalists team works extremely hard and can move even the most bulky furniture items such as pool tables, beds, pianos including the fragile items as well. We also own the range of vehicles and tools that perfectly suit every move. So, stop your search for affordable and efficient Furniture Removals in Adelaide and turn your ways to Total Removals. As cheap removals Adelaide, our aim is to couple affordable prices with best quality removalist services. Here are some other reasons that make us stand apart. One of the cheap removalists company in Adelaide that doesn’t compromise on quality. 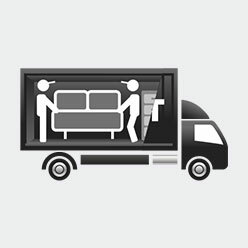 Contact us now if you are looking for affordable removalists Adelaide . We are there to back you up and make the moving process as hassle-free as we can!